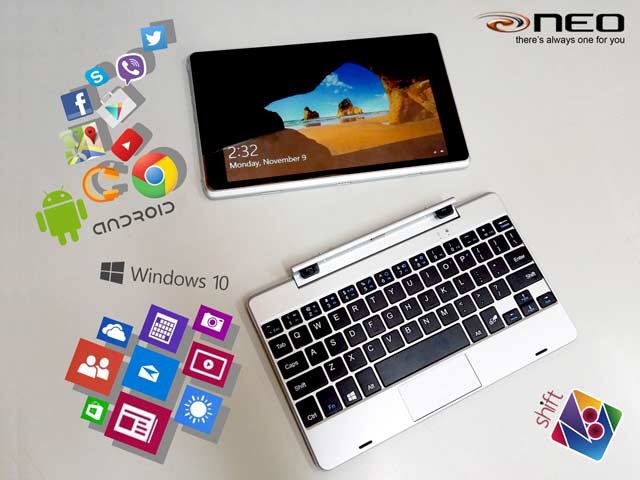 NEO N81: Laptop or Tablet? Why not both? The husband and I are currently looking for a new laptop which we can use for our freelancing gigs. 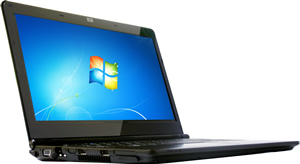 Right now, we are trying to determine what use we’ll have for the laptop in order for us to maximize it. If you’re the type who love using your gadget for work and for pleasure, consider the NEO Shift N81. Trying to restart a career in writing means one must always have the tools of the trade at hand. With two laptops dying one after the other, I have no choice but to buy another one specifically for the sole purpose of blogging and writing. With a very specific purpose in mind, I embarked on a dedicated research for the best laptop/netbook which my very limited budget can get me. Endless research (read: mostly bugging one of my tech savvy friend) has lead me to the ASUS X102B. I am not a techie – my definition of high-tech is connecting a Bluetooth speaker to my iPhone, but the assurance of my tech-head guy friend is enough to convince me to buy. 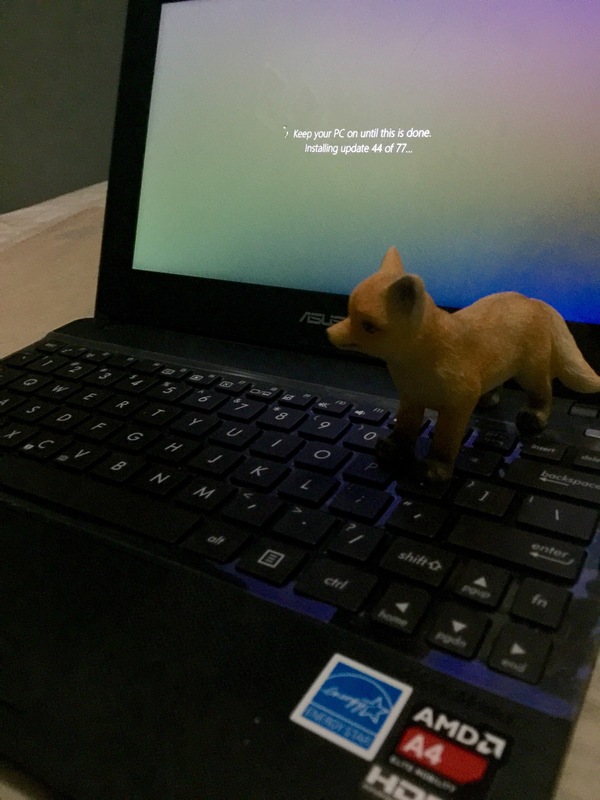 Now, I am not sure if it’s the laptop that’s a problem or me. 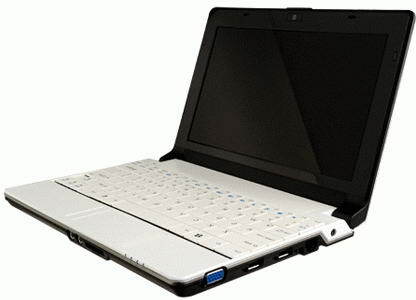 This thin netbook is a beauty. 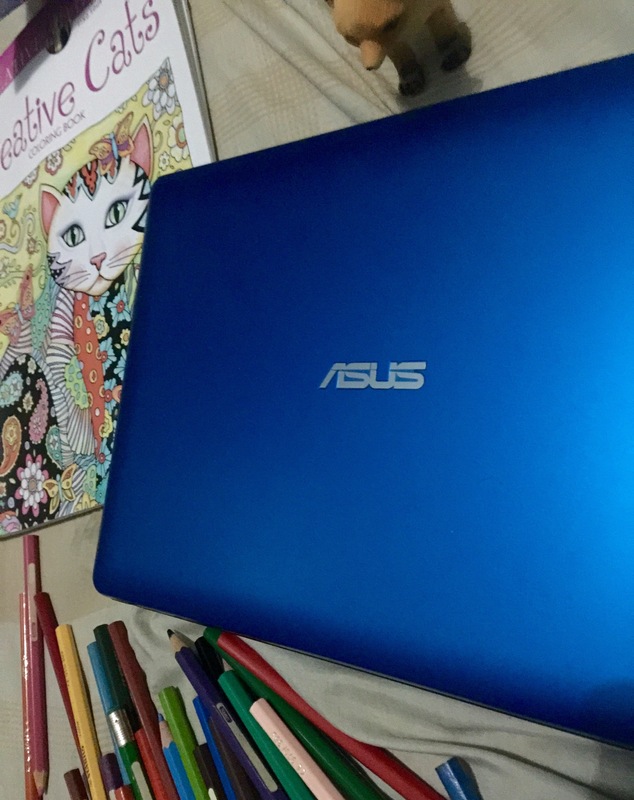 The metallic blue finish sets a nice background to the silver ASUS logo. Weighing at just 1.1kg, the thin body makes for a gadget that slips easily inside even the most compact of bags. I usually bring it to meetings with the WeKnow Creatives team and even when it’s stuffed my smallest shoulder bag, I can barely feel it’s weight. Supplementing the laptop is a charger that looks like it was built for a smartphone than a laptop. Full-on Monet: Someone attractive from afar, but when you get close you see that said person is not as attractive as they appeared from a distance. My love-hate relationship with this thing started from the minute I pressed the on/off button and started playing with its features. The track pad and screen is very sensitive which can lead to folders closed easily and emails delegated to the trash bin in one swipe of an errant finger. It can be sluggish and cannot accommodate growing on multiple opened tabs at the same time. While the feel of the keyboards is just the right fit for me, I hated that there are instances when keyboard response to typing is slow or way behind. Laptop also has tendency to hang. For streaming videos – which I do in the interest of my Korean dramas — streaming usually starts very promising that is, until a loud whirring noise will commence (while I panic). This will go on for 3 minutes before stopping abruptly, in which that danged laptop will again proceed to hang. 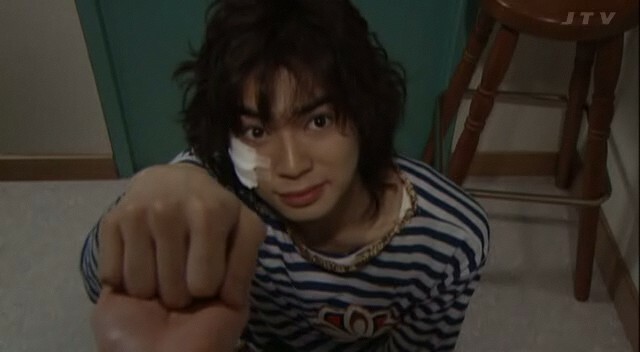 Which will lead me to restart the whole thing again. The problem is that usually, in 5 times out out ten, the laptop while try to update itself VERY SLOWLY, rendering it unusable. I have no idea what to do with this thing. I am thinking of luring my clueless techie guy-friend to coffee before asking him for help in making this thing work. Another option is to sell it – but thanks to this glowing review, I don’t think people will be inclined to purchase something that can cause headaches. Meanwhile, I am still tinkering with it – one because I really need to watch 2Days, 1Night and two, because I need to catch up on some writing. Ironically, blogging – which is the main reason why I bought “Monet” in the first place – is now done via my iPhone. Yeah, I know — ironic and pathetic at the same time. Moralists, family advocates and well-meaning friends, put down your pitch forks, I have no intention of cheating on The Hubby. 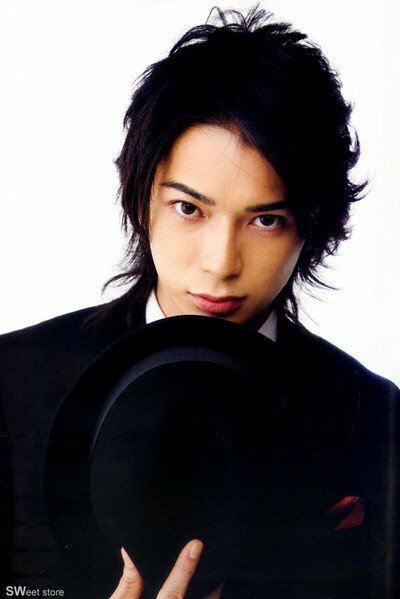 When I mean “new boyfriend”, I do mean it to be Momo. 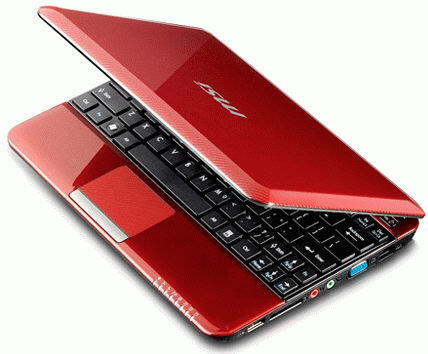 Momo–not Jun Matsumoto Momo–but Momo, my future laptop/netbook which I hope to purchase by end of the week. 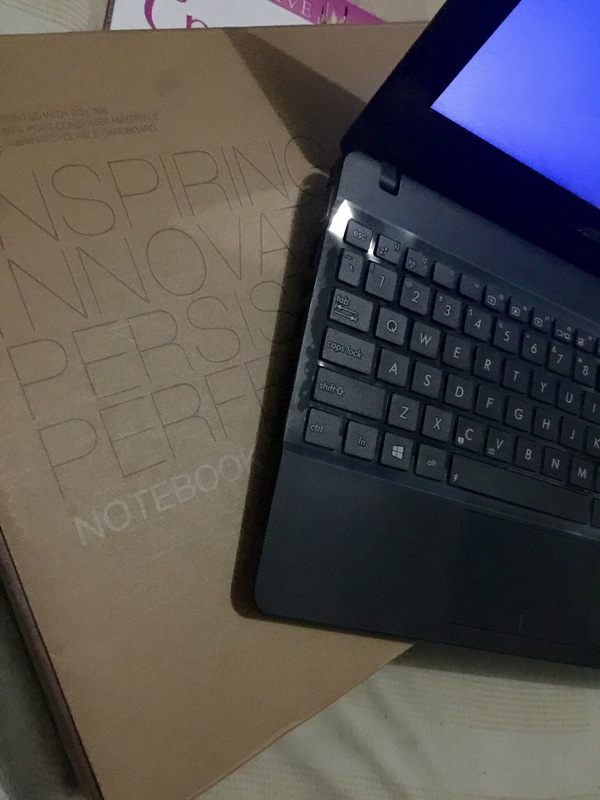 With my blogging and the desire to write freelance and do online work, I have finally decided to bite the bullet and finally buy myself a laptop/netbook. 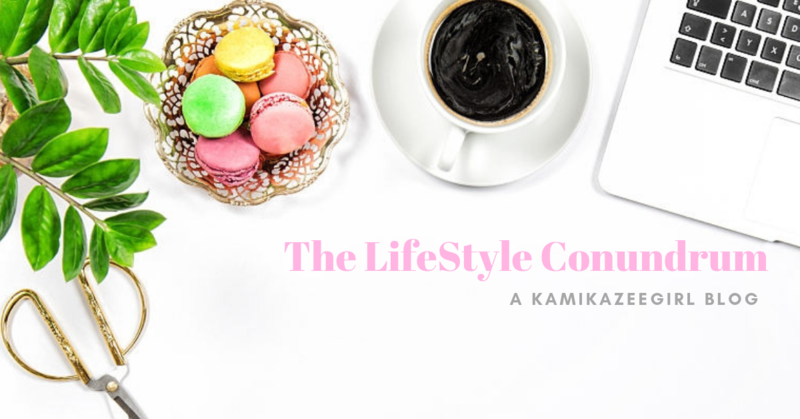 This has been long overdue, since a) I am and will always be a writer b) I can’t sleep if I haven’t updated KamikazeeGirl c) I have been receiving freelance inquiries for the longest time evah. 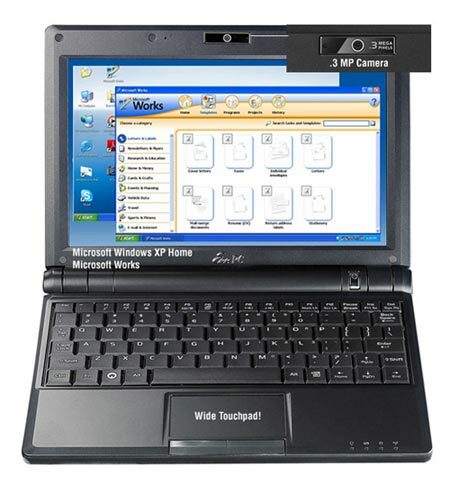 Thanks to The Queen, I finally came to terms with what I want and thus will be buying the netbook during the weekend. Here are the candidates for the “Big Boyfriend Hunt”. Your comments regarding their potential for long-term relationships would be very much appreciated. 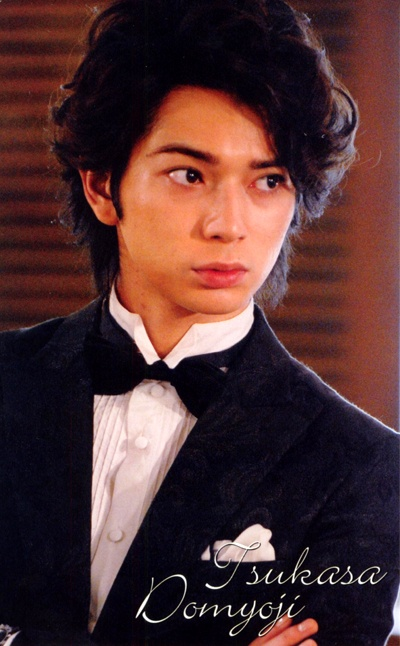 While I would have wanted my boyfriend to be the alpha of all boyfriends–meaning, more of Domyouji than Momo–I would have gotten something from Apple or an HP Mini. But since my budget is something that is worth PHP11,000 to PHP14,999…the above mentioned candidates are the best that I can afford. 1. It must connect via wifi or the internet at home because it’s primary purpose is for blogging and for online work. Without connection–this relationship would be futile. So, if you have any bad experiences with any of the above mentioned candidates, feel free to let me know.